BSNL Kerala Telecom Circle bags the prestigious order worth Rs 57 Crore to roll-out Kerala Government's public WiFi project from IT Mission. Government websites and services will be provided absolutely free of cost to public. BSNL will be providing WiFi services in all the 14 districts in association with M/s Quadgen. 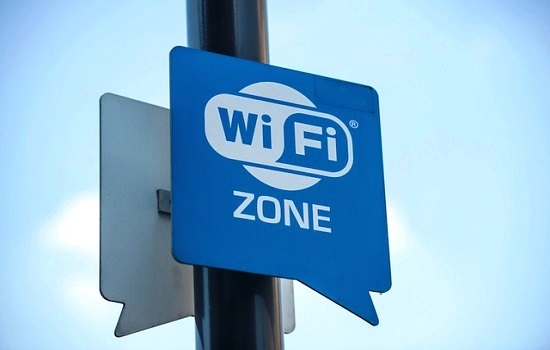 Around 2266 WiFi hotspots are planned in this project which includes public places like bus stations, railway stations, universities, colleges, civil stations, libraries, parks and other major government offices etc. Public may get download speeds up to 30Mbps which can be accessed from any smartphone / tablet / laptop. 300MB data will be provided free of cost to public however, government services will be available even after exhausting free usage limit of 300MB. Under this project, all Government departments / autonomous institutions like the LSG, Akshaya Centres etc should share their premises and infrastructure such as necessary space, street poles, electricity etc and issue required permissions for the setting up and maintenance of WiFi hotspots, free of cost. KSEB shall provide new electricity connections and Right of Way (RoW) permissions for laying OFC (Optical Fiber Cable) through KSEB poles on priority for the purpose of public WiFi project.